Yes, you can file RTI to obtain Copies / Certified Copies of Judgement / Order Copies from any Court in a Case you are a Party to. Courts are functionaries of the Judicial System and are "Public Authorities" as per Section 2 (h) of the RTI Act 2005 and come under its ambit. 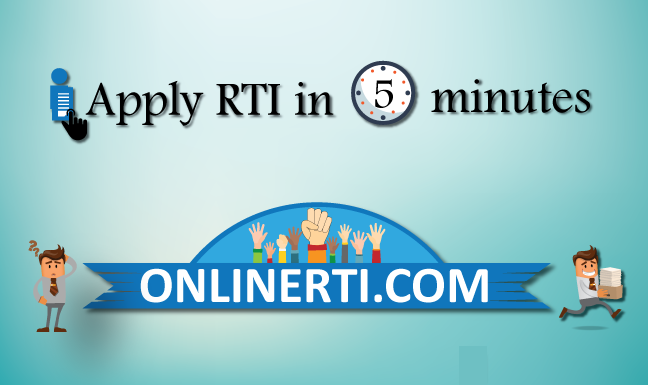 You can file the RTI Application addressing the same to the designated "Public Information Officer (PIO)" and by paying the prescribed fee.